Volunteering at ARC | Hello Saigon! 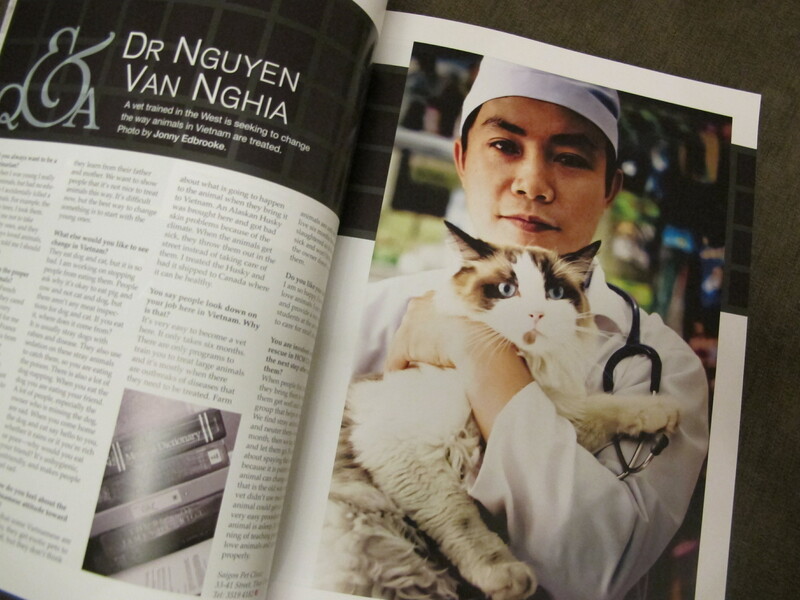 On this month’s issue of Asia Life, well-respected veterinarian, Dr. Nghia is featured. 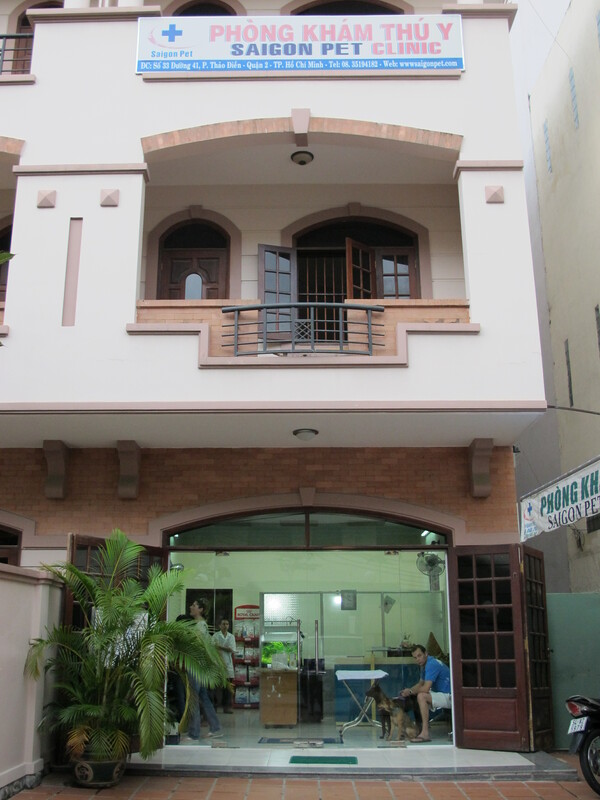 He runs the Saigon Clinic in Thao Dien and in the same building, abandoned dogs and cats are in his care. 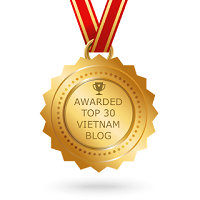 For some time now I have been receiving the Vietnam Animal Rescue & Care (ARC) Newsletter. Seeing the dogs and cats featured for foster care made me miss our dogs back home. At one point we had around 8 dogs in the house and although the collective smell can sometimes be too much, our dogs were such gentle (yet naughty) animals. And just cuddling them makes the stress go away. My friend Thines is the only person I know who’s a true dog and cat lover. If we had 8 dogs, she had 13 cats and 4 dogs at some point in her life — most were abandoned. I knew that asking her to volunteer in ARC is right up her alley. And so we did today. 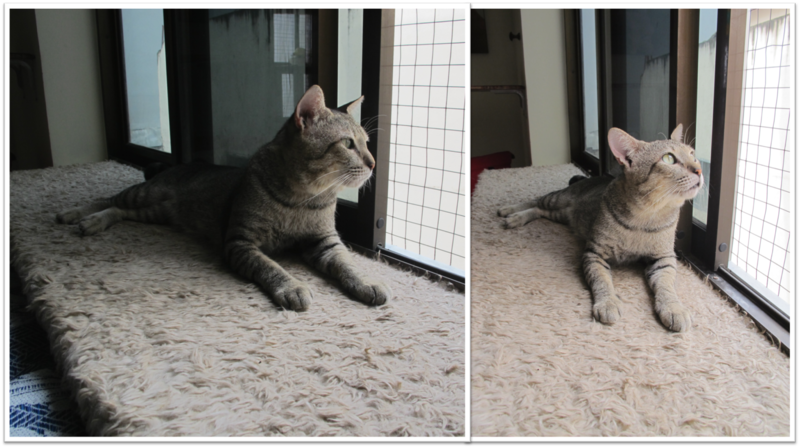 Thines, Soki, and I went to the Saigon Clinic where we were met by Sawano who explained to us what we should do in the cat room. I believe there were 15 cats around and they all looked lazy! 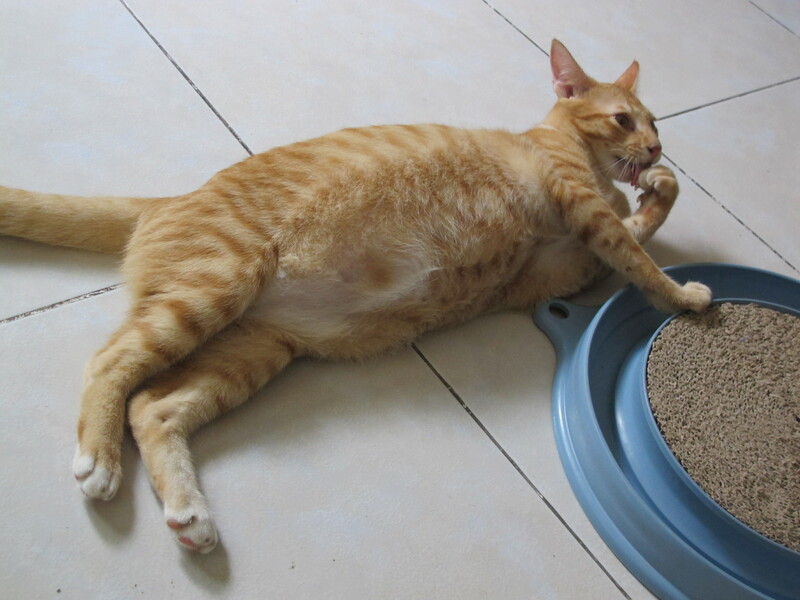 Especially this fat cat who we nicknamed, Garfield. This next cat is my favorite and he’s sorta the alpha male in the pack and prefers to sit by the sill alone looking up in the sky. Below is one of the smaller kittens in the shelter and she (or he?) is feisty despite her size. 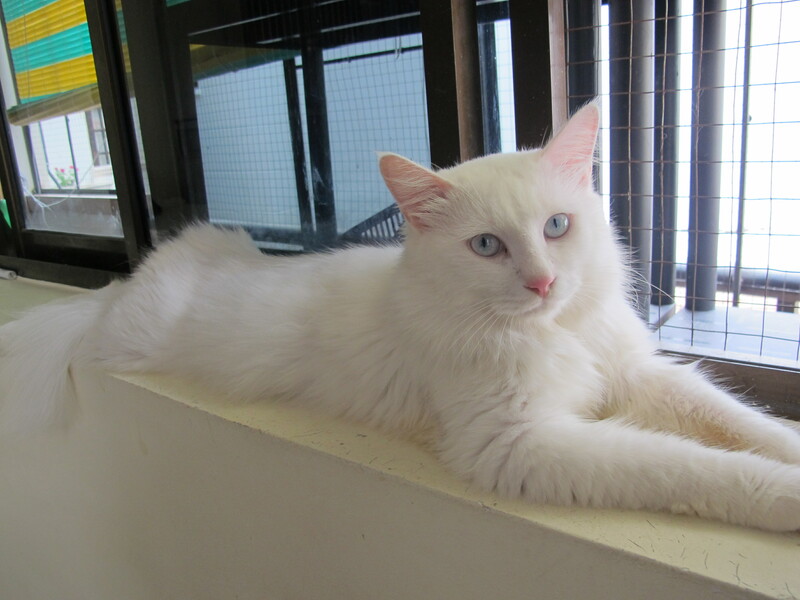 Meet Snowball! I love her white coat! We stayed for a couple of hours and left the cats in the capable hands of two girls. They lived nearby and drop by the shelter every now and then. And before leaving the shelter, we actually saw Dr. Nghia briefly after attending to a sick dog. He thanked us for our time and we promised to return. ARC is in need of volunteers to care for the animals especially on weekends and donations of dog and cat food are very much welcome. If you have some toys that you think that the dogs and animals can play with, please consider donating them to ARC. The Saigon Clinic also accepts animal boarding but please remember to take them back. 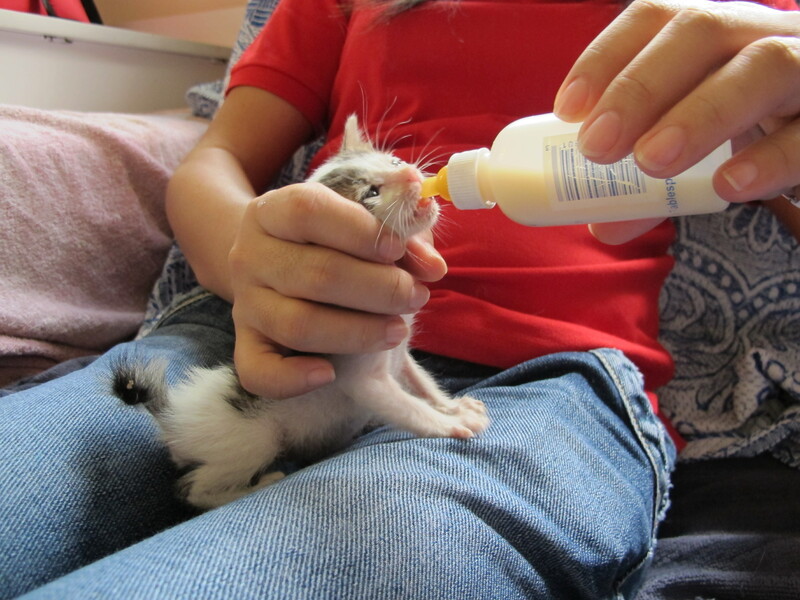 Lastly, ARC is looking for foster families to care for these cats. Please contact them at arcfostadopt@gmail.com. 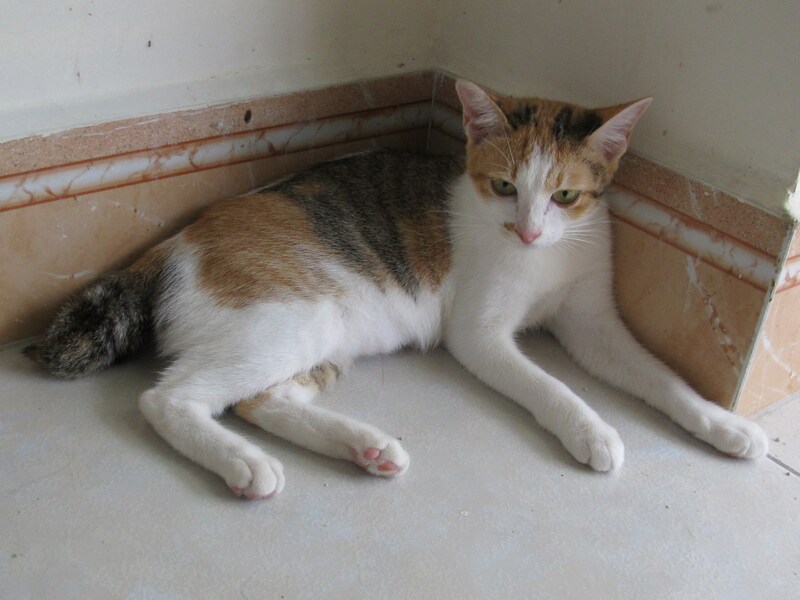 This entry was posted in Exploring Saigon and tagged adopt, Animal Rescue and Care, Dr. Nghia, foster, Saigon Clinic, Thao Dien. Bookmark the permalink. That’s great! 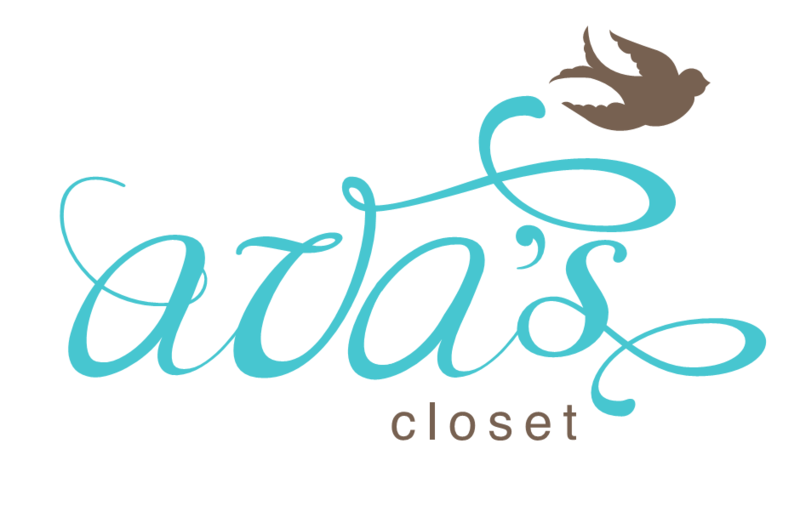 Hopefully through your blog some animals can find a home. Love this article!!! I miss Dr. Nghia so so so much. He is the best veterinarian in the world. I wish he was here in the U.S. Saigon is lucky to have him…. 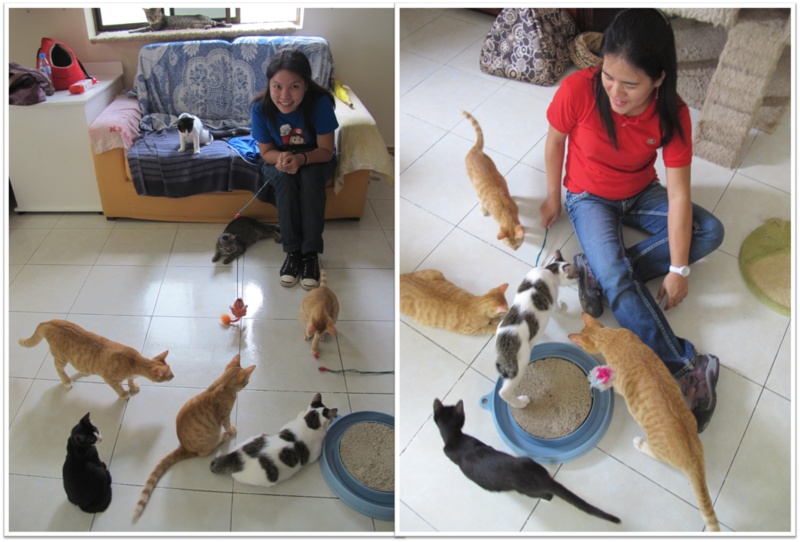 enjoy the cats/kittens in the CAT ROOM, I loved spending time in there.